We are pleased to introduce two new compact Handheld transceivers – FT-4XR/E & FT-4VR/E. 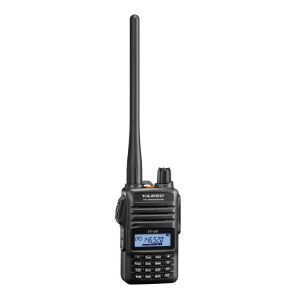 Category: Amateur Handheld Transceivers, Yaesu. The new FT-4XR/E (Dual Band VHF/UHF) and the FT-4VR/E (Single Band VHF) share the same core feature set and are identical in appearance. 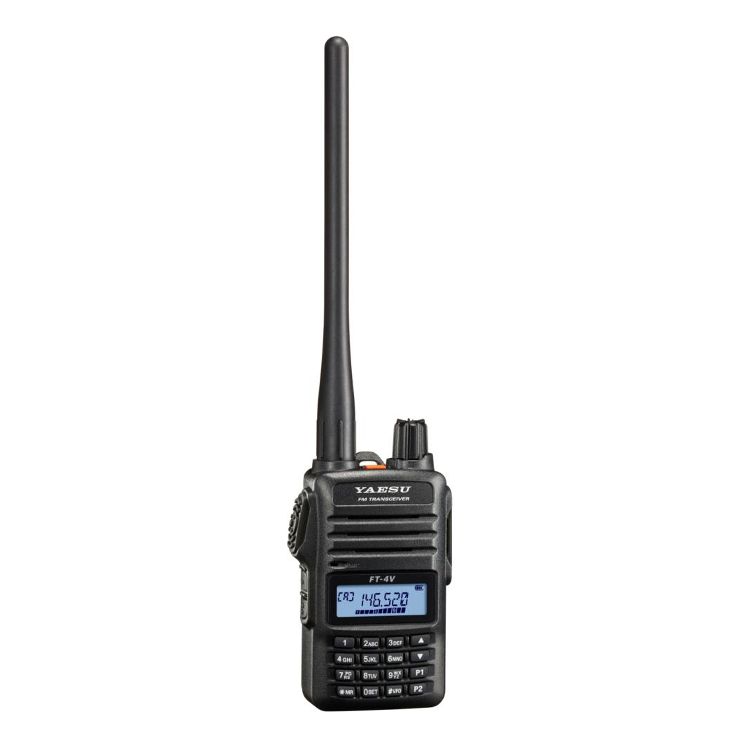 The FT-4XR/E & FT-4VR/E are the ultimate in compact design (W 52mm” x H 90mm” x D 30mm”) handheld transceivers, providing up to 5W of stable and reliable output power thanks to Yaesu’s integration of highly-efficient Bridged Transless (BTL) amplifier technology. Both rugged handheld transceivers have 36mm Front Speakers that deliver 1W of powerful clear and crisp intelligible audio.